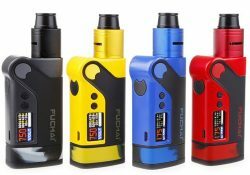 The Sigelei Fuchai Vcigo K2 Box Mod Kit includes an 175 watt box mod and Cubic RDA square atomizer. 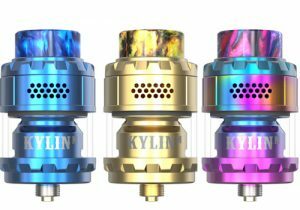 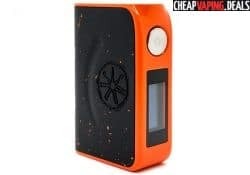 The mod features two fire buttons, low resistance capability, many modes including variable voltage adjustment, a full color screen and a replaceable bottom rubber ring. 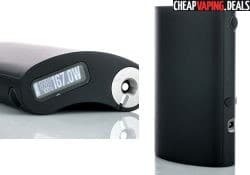 The Hcigar VT167 looks to be a more powerful version of HCigar's less powerful VT DNA box mods. 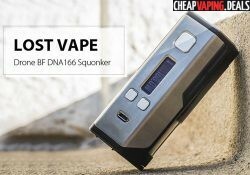 It features a larger form factor with dual 18650 cells, a DNA 250 chip board and a maximum power output to 167 watts. 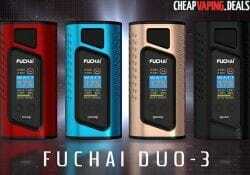 The Fuchai Duo 3 features two 18650 cells, easy battery access, a range of temperature modes, 175 watts of output, a full color screen and a modern design. 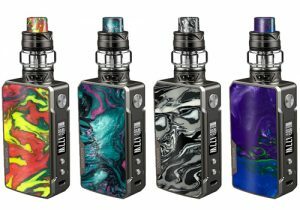 The Minikin Reborn mod features 168 watt power output, a GX-180-HT chip board, a larger touch screen display, dual 18650 batteries and a reworked battery door for an amazing design. 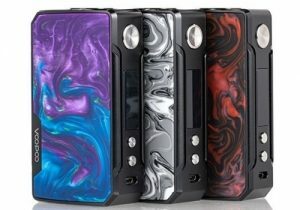 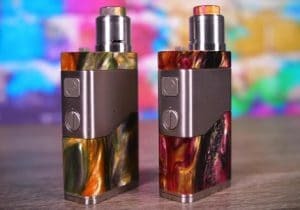 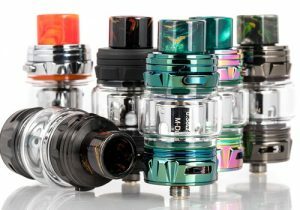 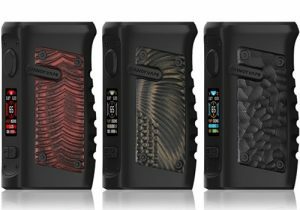 The HCigar VT250S is built with a precise DNA 250 chip board, but is newly designed with a completely different paint finish and can be used with 2 or 3 batteries by use of two alternate covers. 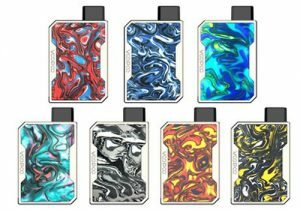 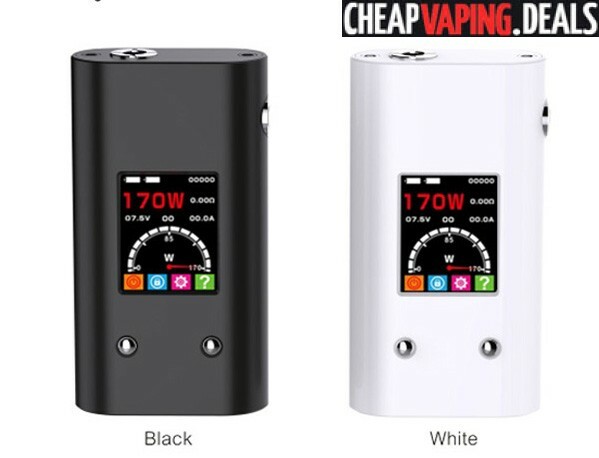 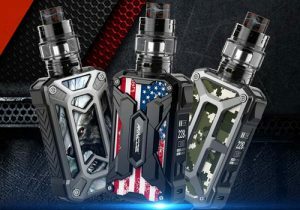 The Trigger is Dovpo's latest affordable box mod. 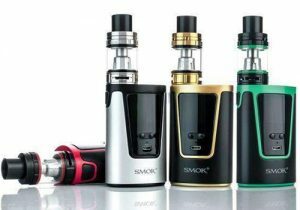 It features a sophisticated menu system, 25mm atomizer compatibility, a 0.96" OLED, 168 watts of output, fast charging and temperature modes. 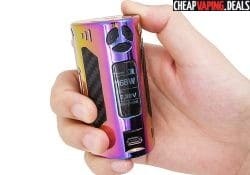 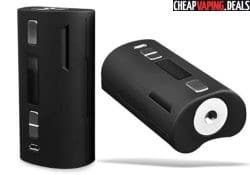 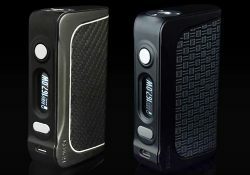 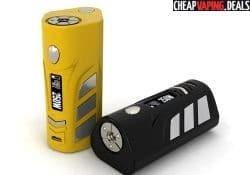 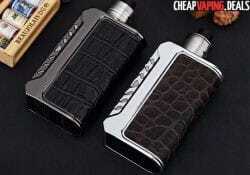 The Think Vape Finder 167W is an almost identical box mod to the Finder DNA 75, but with more than twice the power because it is built with a DNA 250 chip board. 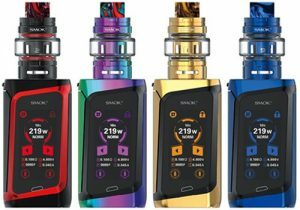 It features precise temperature control, is powered by dual 18650 external battery cells and features premium construction materials with a amazing design. 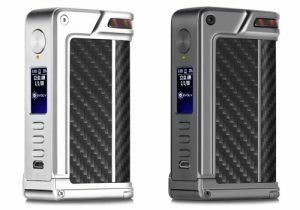 The Oni by Asmodus is the company's latest DNA 250 mod. 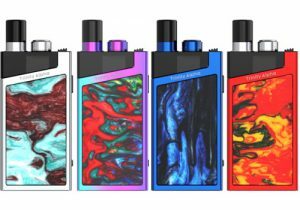 Made with Evolv's most powerful chip board, the device is Escribe compatible for customization, utilizes dual 18650 cells, can put out up to 167 watts of power and features interchangeable door, buttons and more. 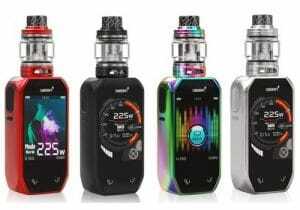 Upgraded with a chip board from Evolv, The Vapor Shark Vapor Flask DNA 250 features faster charging, 167 watts of output, a wide range of presets, a top-situated OLED display, more precise operation and is built with high quality materials. 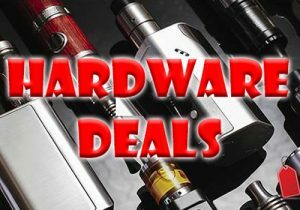 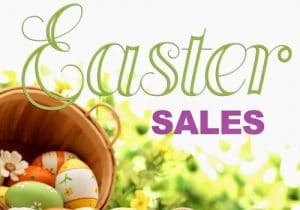 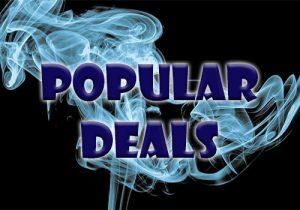 Here’s the best deal you will find anywhere on the SMY 170 Watt Box Mod. 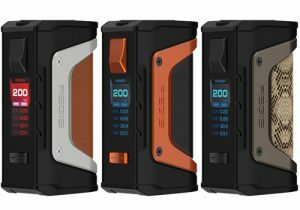 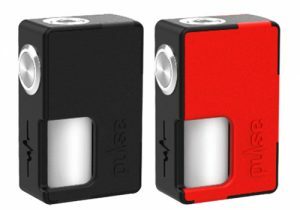 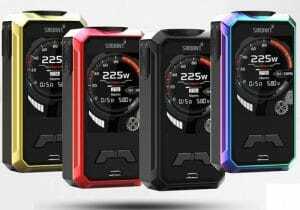 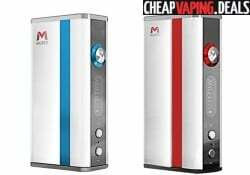 The Musso is the first box mod that features fast charging. 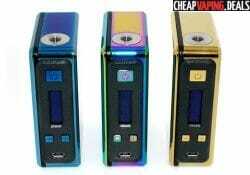 With two built-in 2000mAh battery cells, the device can achieve full charge within 30 minutes.